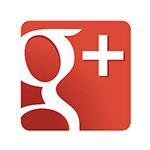 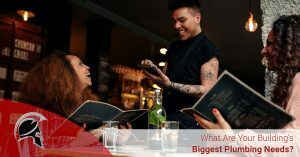 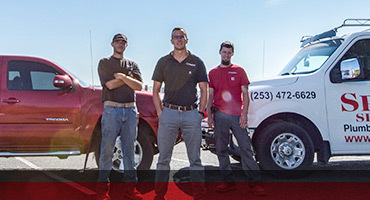 Blog | Spartan Services Inc. 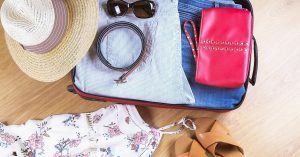 Already Planning Your Summer Vacation? 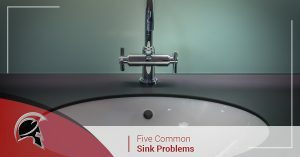 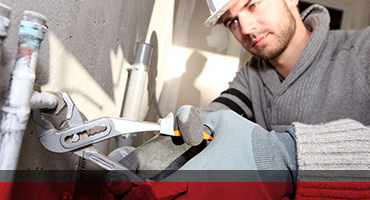 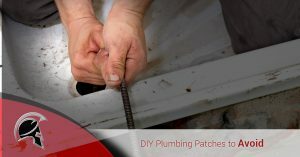 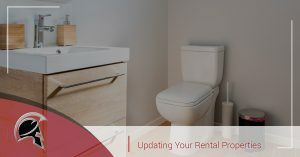 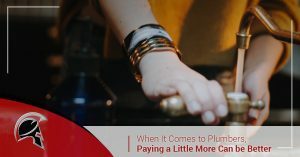 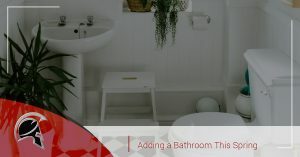 What Are Your Building’s Biggest Plumbing Needs? 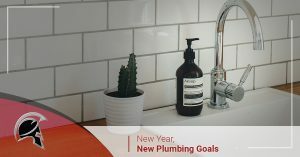 New Year, New Plumbing Goals! 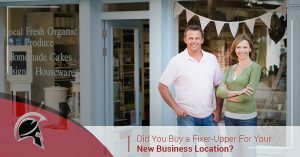 Did You Buy a Fixer-Upper For Your New Business Location?